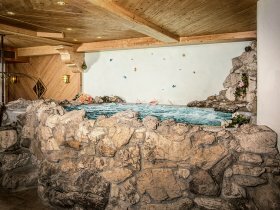 Dip into crystal-clear water from our own mountain springs - a pure pleasure after any outdoor activity. 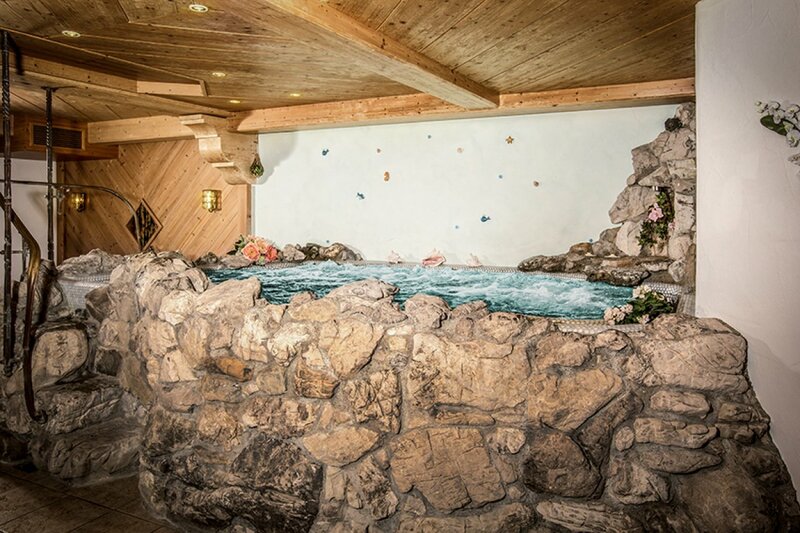 4000 litres of crystalline spring water of 38 degrees Centigrade bubble in our rock spa, perfect to relax your muscles after walks, long hikes, adventurous mountain tours or exciting skiing days in our breathtaking nature. 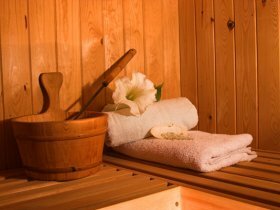 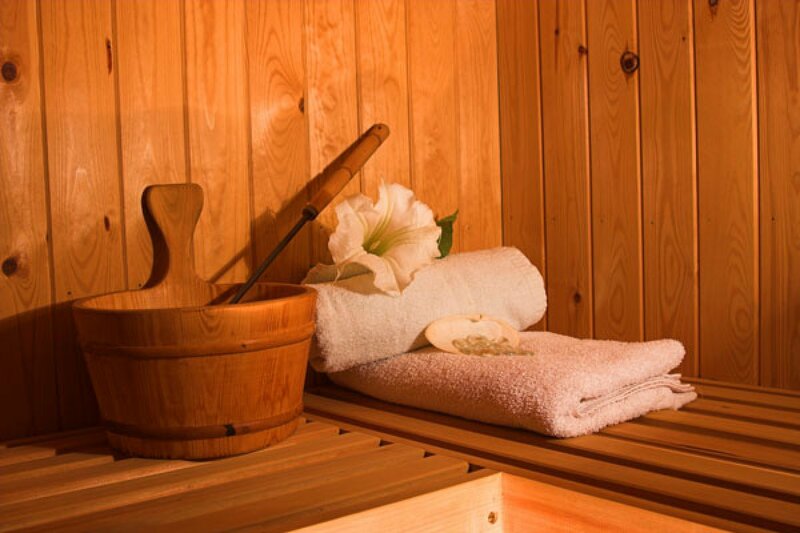 Our wellness area will guarantee a beneficial effect for body and soul.